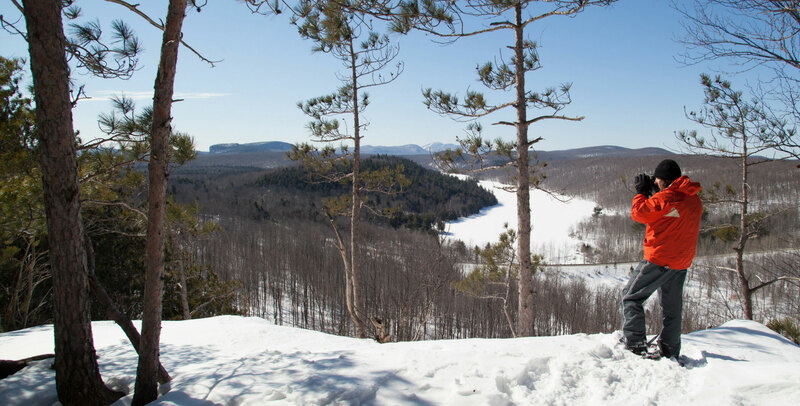 Located in the Eastern Townships, the Val-Saint-François region welcomes the outdoors, culture and local cuisine fans looking for a getaway in its enchanting territory. Have a great time with us! 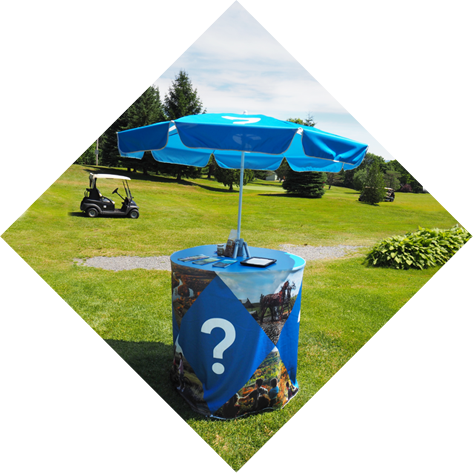 It’s easy to explore our region! 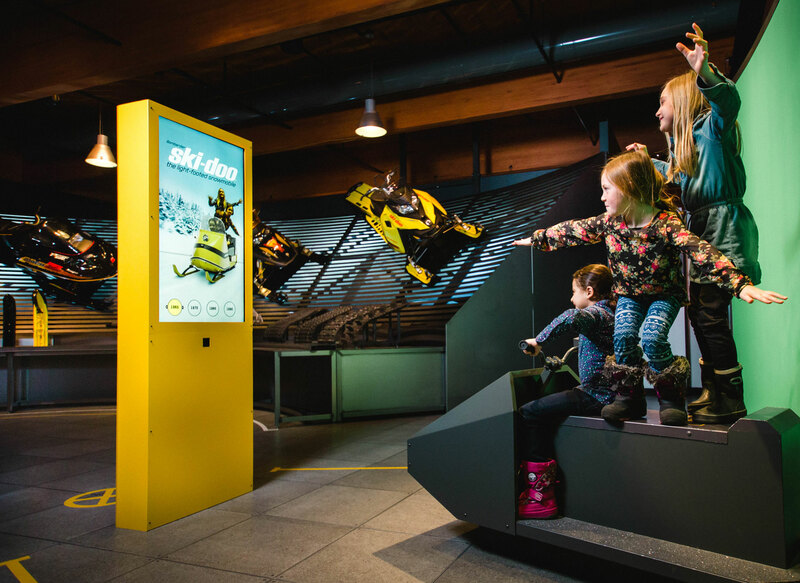 You can easily plan your stay and your activities by downloading the maps of the region’s attractions and destination trails. Download these tools on your computer, tablet or smart phone to access them anytime, anywhere. You can choose a PDF version available on our site or via the mobile app Ondago which allows you to locate your position in real time, using the GPS in your device. 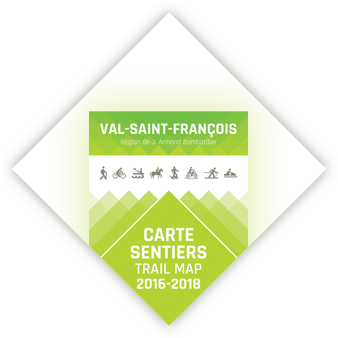 Live the events happening all year long in Val-Saint-François! 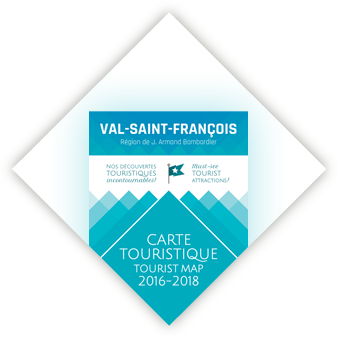 To facilitate the planning of your stay in Val-Saint-François you can: 1) contact the tourist guides from our mobile tourist information booth or 2) visit the businesses participating in our tourism ambassadors network. Find them on our interactive map!